Theresa May has hit back after being accused by former Tory MP Anna Soubry of having a personal problem with immigration. 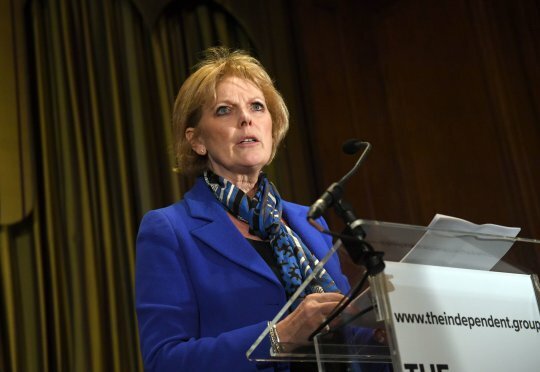 Ms Soubry made the claim after she quit the Conservatives for The Independent Group of MPs. Soubry said: ‘I think she’s in a bad place. That’s the truth of it. I think she is absolutely delusional about the situation that she and the country is in.